Watch the Asean Basketball League ABL Elimination round between the San Miguel Alab Pilipinas and ht Hong Kong Eastern Today, January 27, 2019 at the Sta. Rosa Multi Purpose Sports Complex. Tip off at 8PM. 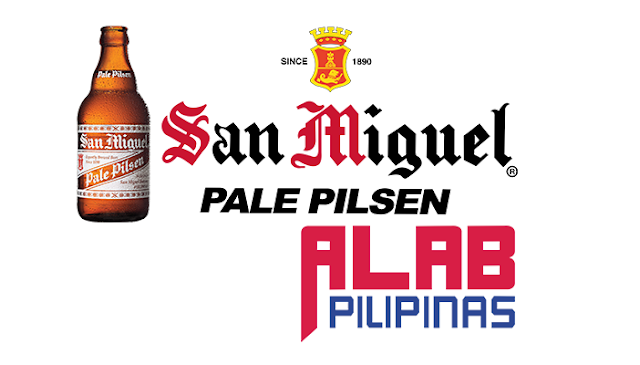 The San Miguel Alab Pilipinas has a record of 9W-2L and they're at the top in the standings. They defated the Westports Malaysia Dragons on their last game 85-47. On the other hand, the Hong Kong Eastern has a record of 9W-7L and they're at the 4th spot in the standings. They're coming off a win over the 79-70 last January 24th. SAN MIGUEL ALAB PILIPINAS 88 -- Balkman 20, Ramos 18, Urbiztondo 16, Domingo 10, Tiongson 10, Alvano 7, Rosser 4, Javelona 3, Sumalinog 0, Torres 0. HONG KONG EASTERN 76 -- Elliott 21, Bassett 14, Lau 9, Xu 7, Deguara 7, Chan 5, Yang 5, Siu 5, Tang 3. Quarters: 26-23, 45-41, 73-55, 88-76.